PriceSmart is the largest chain of warehouse clubs across Central America, Colombia and the Caribbean. They are committed to providing a safe and healthy work environment, and to fostering a vibrant culture of safety and professional development across all club locations. 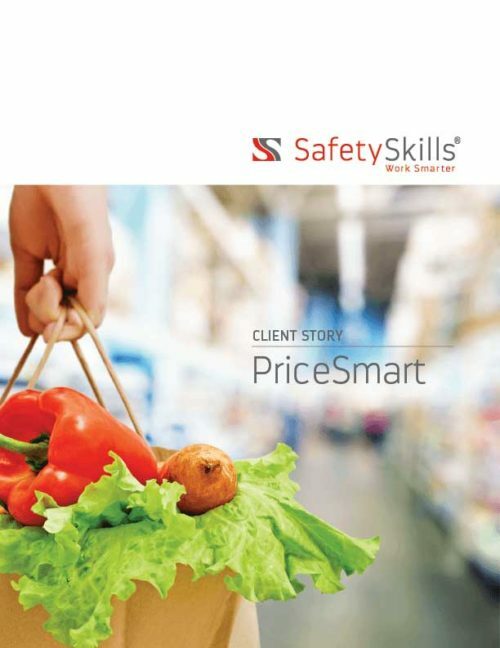 In order to reduce injuries and lost work days and increase training efficiency and consistency, PriceSmart teamed with SafetySkills to develop their first eLearning program. Working together, they created a library of courses to meet the needs of PriceSmart’s international employees. 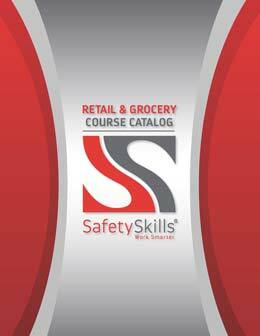 SafetySkills delivers over 10,000 course sessions each year to employees at all levels of PriceSmart’s operation. 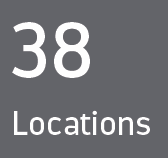 PriceSmart operates clubs in 13 different countries. Cultural differences and language barriers presented significant challenges to delivering effective training. SafetySkills worked closely with PriceSmart’s global safety team to develop a series of over 2 dozen custom and augmented courses specific to their needs as an international company. 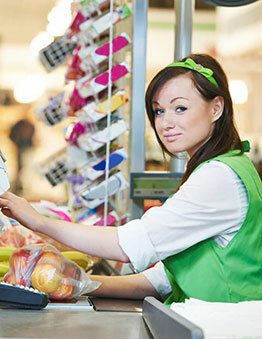 These courses are available in both English and Spanish, and feature images and scenarios relevant to PriceSmart employees around the world. The courses were made available to workers through the SafetySkills proprietary learning management system, which empowers employees to engage with learning materials at their convenience while delivering powerful tracking and reporting tools for PriceSmart’s safety leadership. All PriceSmart courses are delivered inside a custom, branded interface, ensuring a familiar and consistent experience for workers. 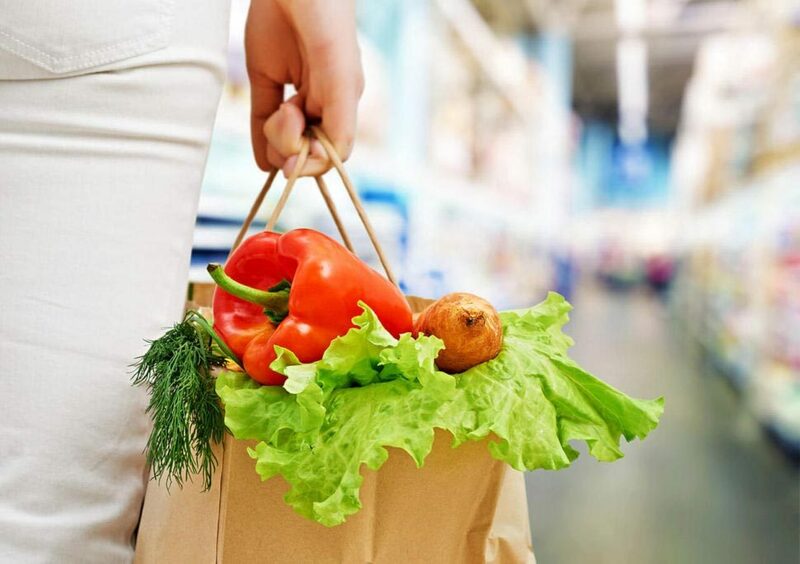 PriceSmart is committed to promoting a safe and healthy work environment for all employees, without hindering operations or detracting from the customer experience. 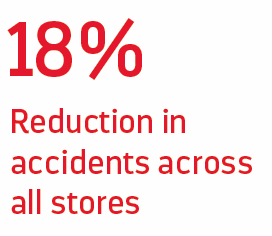 They challenged SafetySkills with providing retail safety training that could bring employees of all skill levels up to speed in a timely manner, ensuring a vibrant safety culture without keeping employees off the floor a minute longer than necessary. SafetySkills delivered a series of courses with average run times of less than 20 minutes. These courses can be completed at any time, from any device, and learners can save their progress and resume later, providing employees with complete flexibility to fit training into their busy schedules. 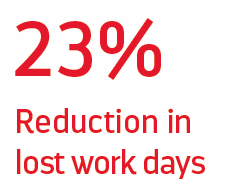 The switch to online training significantly reduced the amount of time employees spend taking training, while also improving retention and reducing accidents and lost work days. 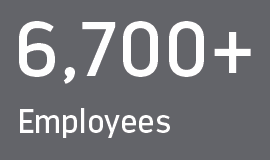 The program has received overwhelming support from club managers and individual employees, with many noting the positive impact on the safety culture of the company.